Paediatric Optometrist aligned with Ophthalmology at the Lady Cilento Children’s Hospital. Budget spectacle frames to European Designer EyeWear. Screening for all eye diseases, including Diabetic Retinopathy, Glaucoma, Cataracts and Macular Degeneration. 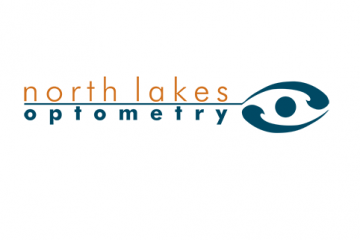 Optical Coherence Tomography, High Resolution Retinal Photography and Visual Field testing.